Madrivo is proud to welcome Kevin Hamor to the team and looks forward to the generation of new customers for Mr. Hamor's portfolio of advertisers. 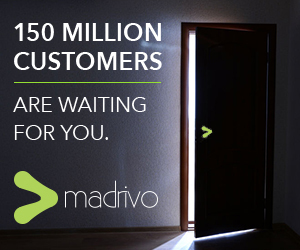 Madrivo will generate over 1 Million new customers for my portfolio of leading brands. Madrivo is proud to welcome a 16 year digital marketing veteran and sales executive, Kevin Hamor, to the Business Development and Account Executive team at Madrivo. 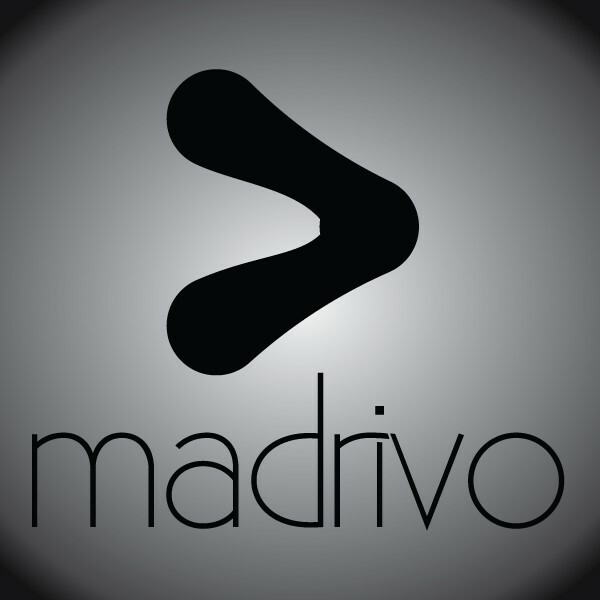 Madrivo's combination of original content, diverse media, and data-driven marketing provide an excellent complement to the leading portfolio of advertisers that Mr. Hamor will bring to Madrivo. Mr. Hamor, a highly regarded industry standout chose Madrivo over many other opportunities due to the company's unorthodox performance marketing for advertisers and a track record of impressive ROI on advertising spend. Mr. Hamor explains, "Madrivo is very unique in the digital marketing space. Advertisers are looking for an agency that can reach target consumers across all media channels, stay abreast of the current digital media trends, and allocate budget to online publishers yielding the highest returns. I am so excited about the customer acquisition capabilities that we will bring to top brands." 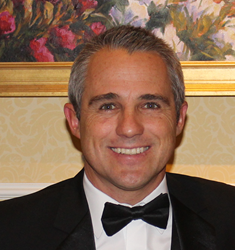 Mr. Hamor began his career as a digital media consultant in 2000 in Los Angeles, California. Over the course of his 16-year digital marketing career, he has worked for some of the top performance marketing companies around and is looking forward to his new opportunity with Madrivo. He takes pride in his ability to match household name brands with consumers, digitally, in order to maximize exposure and create lifelong relationships with customers. As a Key Account Executive, Mr. Hamor brings a robust portfolio of Fortune 500 advertisers to an already extensive Madrivo portfolio. His knowledge of the affiliate and mobile arenas, along with the vision and backing of Madrivo’s executive team, will help propel the company to offer increased strategic and operational value to an expanded portfolio of advertisers. Mr. Hamor focuses specifically on the scalable and large-volume customer acquisition necessary in financial services, insurance, automotive, travel, and consumer services. In addition to traditional online advertising, Mr. Hamor will focus on providing mobile utility apps with new and greater returns through a more efficient mix of advertising channels on a performance basis. The incredible growth of mobile apps including car service, travel, financial services, and lifestyle, has generated the need for new and efficient advertising spend specific to the dynamic landscape of the mobile space. Mr Hamor's collaborative, consulting approach involves aligning the goals of advertiser's marketing executives with the tangible value proposition to online consumers. The goals of Madrivo align well with Mr. Hamor's personal and professional goals, which he sites as his reasons for choosing Madrivo over a number of other companies. Mr. Hamor explains, “My goal this year is to generate over 1 million new customers for my portfolio of brands at Madrivo. I understand the importance of providing my advertisers with the resources they need to turn a short-term goal into a long term value proposition. 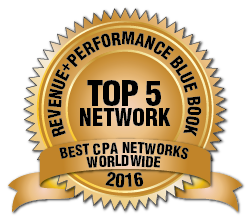 I feel that Madrivo is the best fit to continue to captivate and grow my portfolio of top-notch advertisers." Are you interested in expanding your digital advertising? Do you want to learn more about the benefits of building your brand through digital advertising? Reach out to Madrivo for more information on the benefits your brand could be experiencing with digital advertising.